Annual DCD Converged SE Asia Conference & Expo gathering the most important IT & DC professionals of the region under the same roof. As part of the Singapore Data Center Week, Converged brings together practitioners and experts involved at the facility level through to the virtual machine. Converged South East Asia (SE Asia) provides a first hand knowledge and experience from the most important technology-driven companies in the world as well as an insight into how the future will look from the world's leading engineering minds. The show attracts exhibitors from many segments, can you give some tips for those exhibiting for the first time, not just in your fair but generally in Singapore? DCD Converged is a conference for business professionals – exhibitors can look forward to interacting with senior decision makers on the expo floor to pitch their latest products/ideas/innovations. Do you recommend us an activity, in particular, to do during the exhibition? Attend the networking drinks - Other than the conference with substantive content, networking drinks is an opportunity for you to mingle with decision makers of the industry and contribute to innovations in the Data Center sector. What represents SE Asia for the annual calendar of the industry? 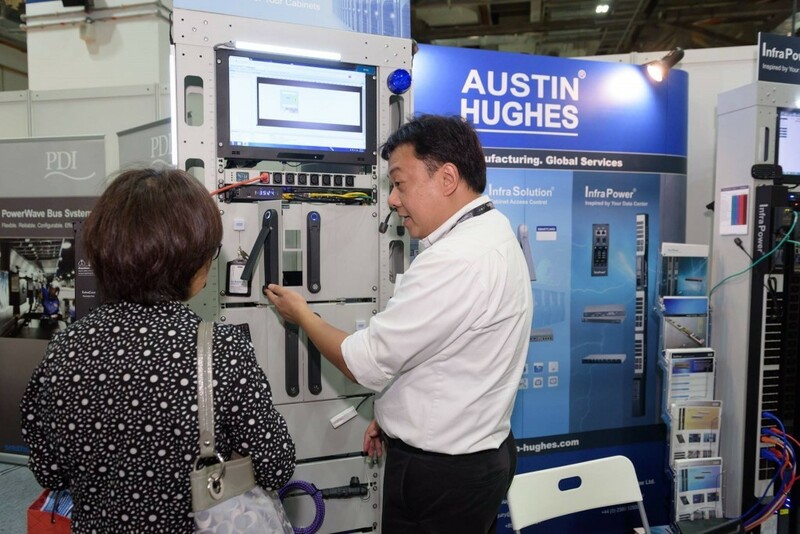 DCD Converged SE Asia plays a vital role in the convening of the various stakeholders in the Data Center sector. This includes senior business professionals and decision-makers in the industry, as well as government agencies and Chapters that can give a whole-rounded perspective of current issues and trends thus allowing the industry to continue to thrive and grow according to nature of the region’s markets. Give us some reasons to don't miss the show. 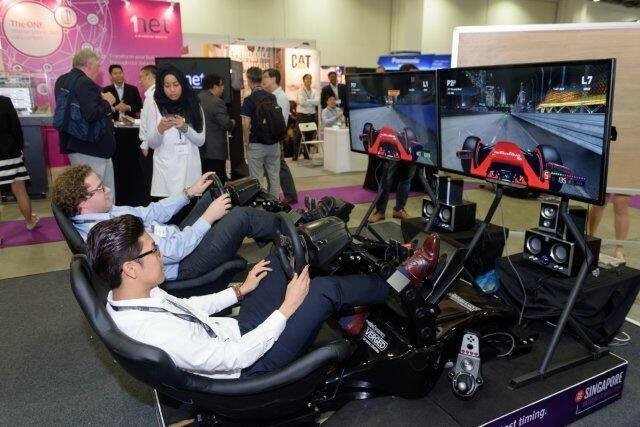 The week-long activities as part of Singapore Data Center Week such as Data Center & Solutions Tours, networking opportunities, workshops as well as The Green Grid Forum, ending off with an F1 Networking Party. Finally, can you give us some participation results from the last edition?